Virtual Tour Take a tour of our store without leaving home! 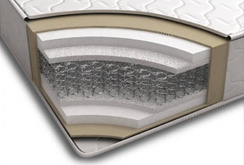 Product Info Learn more about the products we carry! Our Guarantee We have the best guarantee in the region! 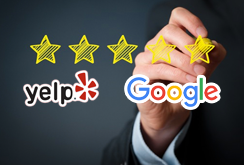 Customer Reviews Come see what our customers are saying! 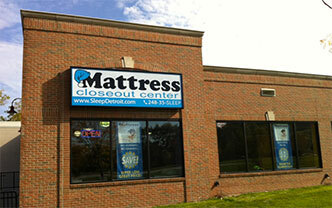 We are Michigan's ONLY NAME-BRAND mattress liquidation and clearance center. We buy factory overstocks, closeouts, liquidations, overruns, last-year models and freight-rub mattresses by the semi-load and sell them at incredible savings! 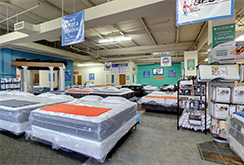 We have a no-nonsense approach to selling mattresses; no gimmicks, no hi-pressure salesmen, just low overhead and incredible savings.